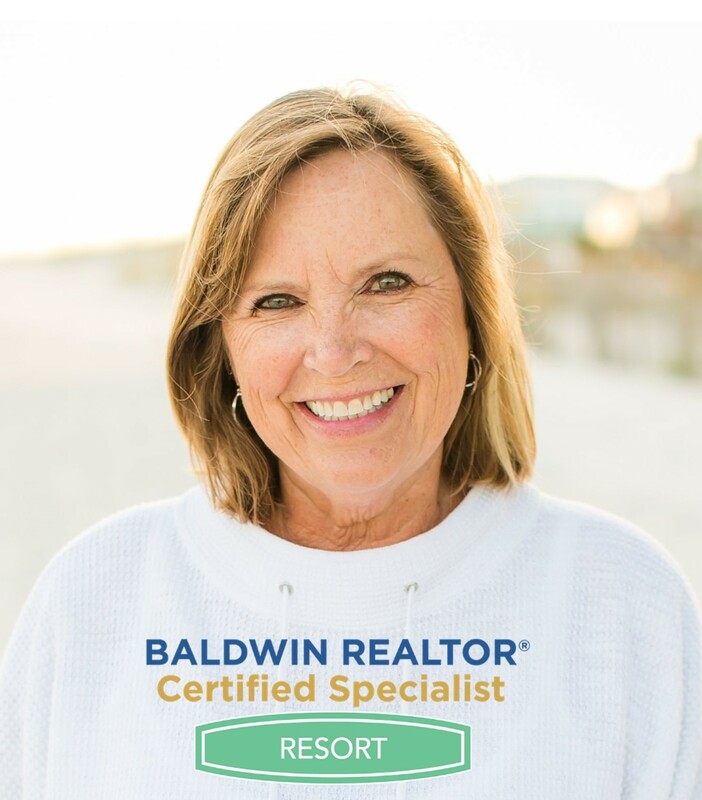 RE/MAX of Orange Beach - Donna Fitts, Broker Associate, CDPE sells the Alabama Gulf Coast including Orange Beach, Gulf Shores, Foley, Lillian and other surrounding areas. Donna Fitts has been selling real estate since 1999. The beach has been her market for 14 of those years! The best way to learn more about Donna is to check out her client testimonials. Their comments make it clear that Donna loves helping other buy their dream or sell their property and move to the next dream! Donna Fitts is a real estate consultant not a sale person. She is great at providing her clients with the right information so they can make the decision that is right for them.